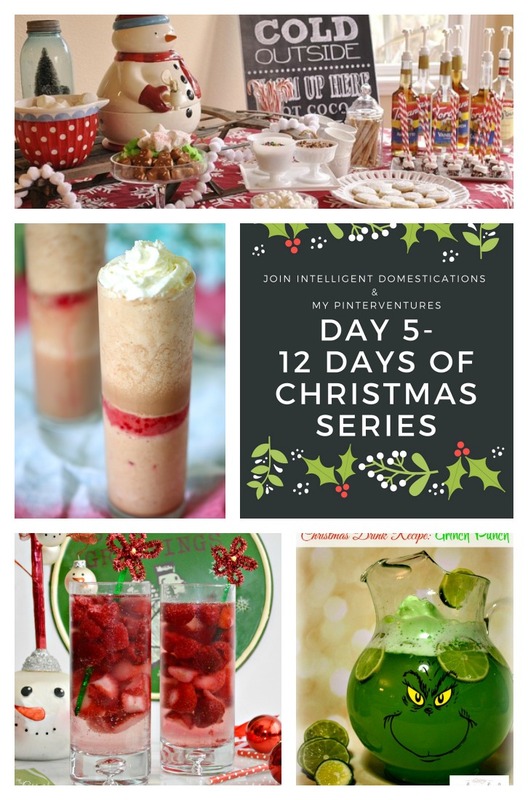 It’s Day 5 of our 12 Days of Christmas series and we are celebrating with 12 Family Friendly Christmas Beverage Recipes Plus 4 Practical Hot Bar Ideas. 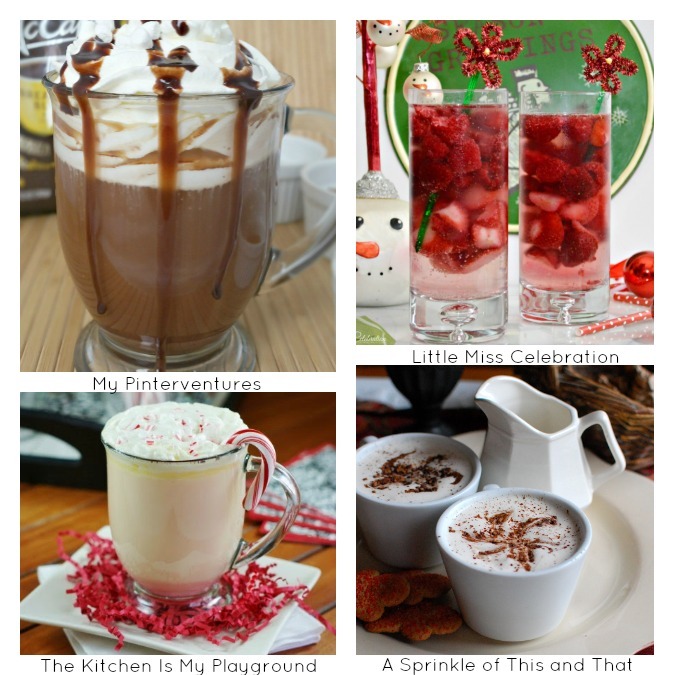 As a bonus we are bringing you four gorgeous Hot Beverage Bar Ideas to enjoy this holiday season. 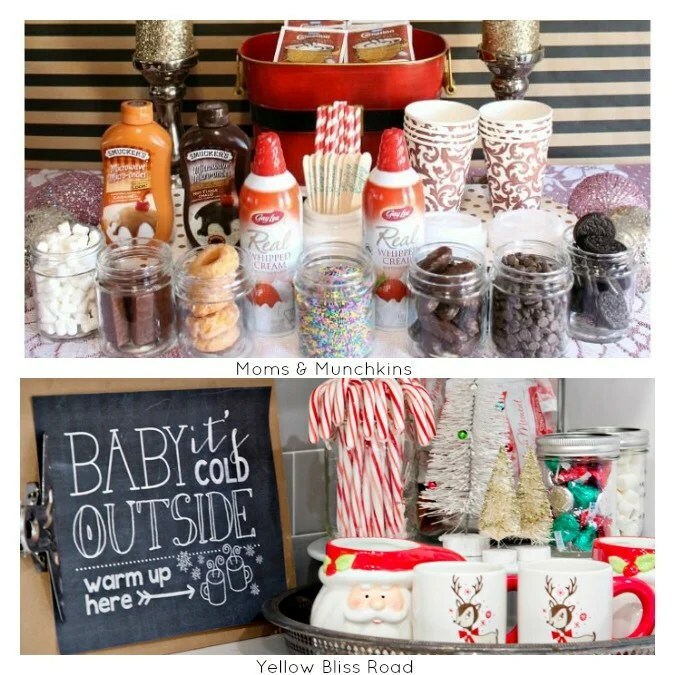 How can we share all those fun holiday beverages and not share the bar ideas! 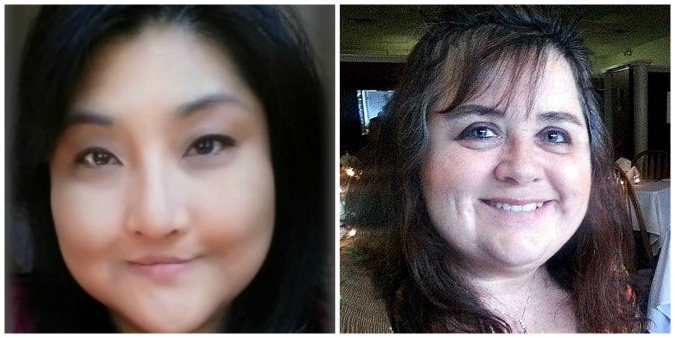 You are invited to share your holiday ideas with us too! 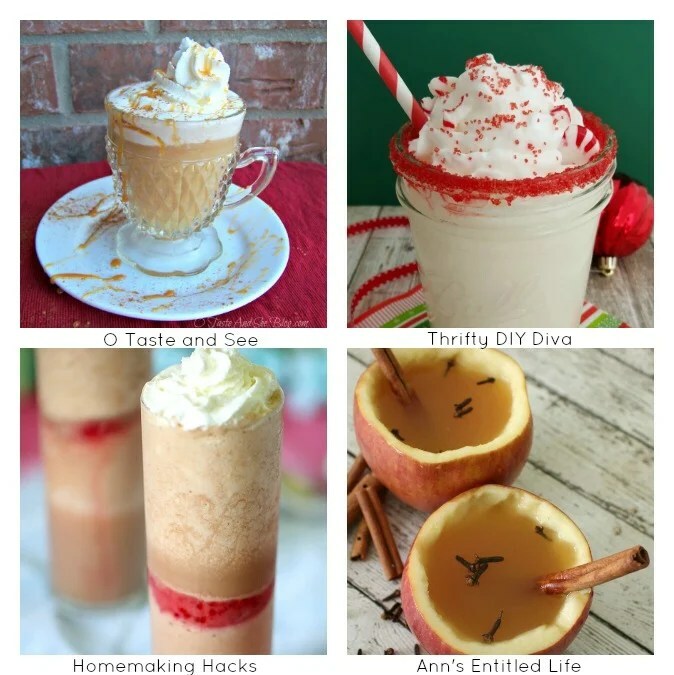 Link your Family Friendly Christmas Beverage Recipes posts up with us today through December 31. 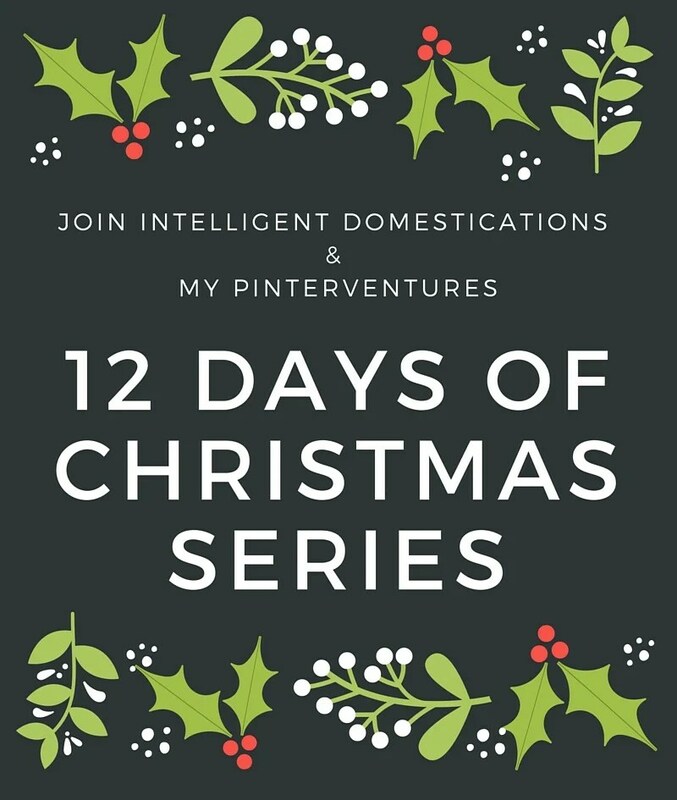 There will be a new link up theme every day of our 12 Days of Christmas! The first four days are full of great ideas! Although it’s not required, we’d love for you to follow along on social media. It was amazingly difficult to narrow down all of the fabulous recipes to only 12! Which one is your favorite? We just couldn’t share all of these recipes without Beverage Bar Ideas! 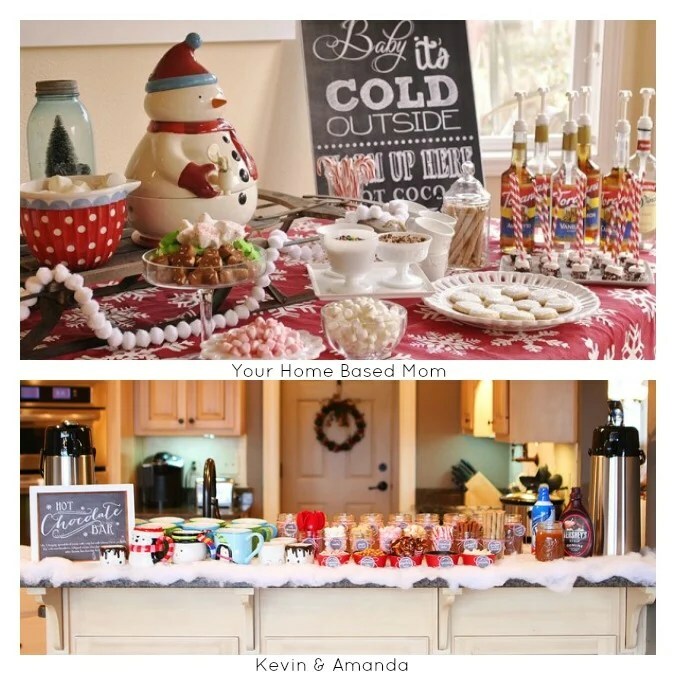 Use what you have to create a warm, inviting and cozy Hot Beverage Bar that you can leave out all winter! 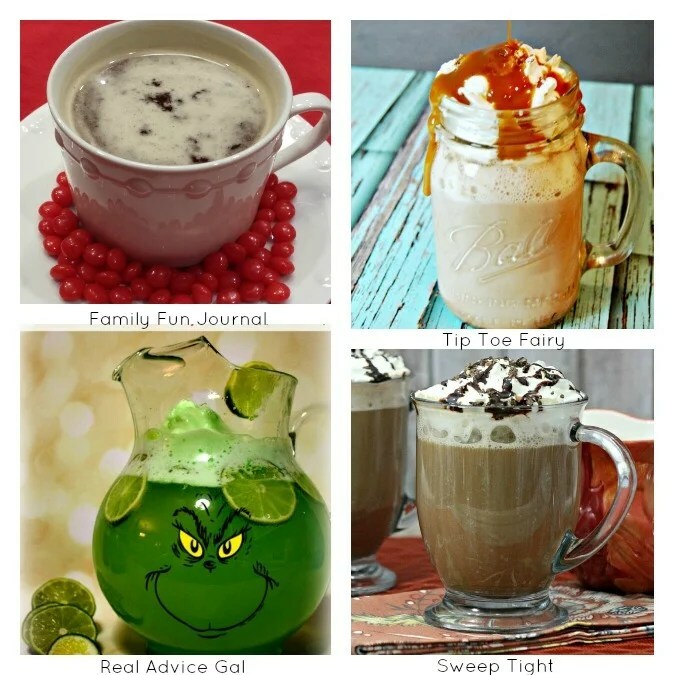 Link up your Family Friendly beverage recipes & Hot Bar Ideas! What is your favorite winter beverage to keep you warm?